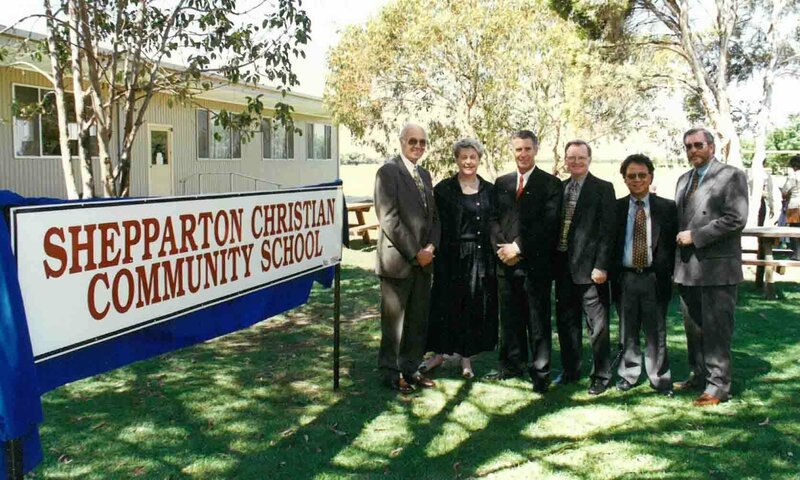 From 1993, there was a strong interest in the establishment of a specifically Christian School in Shepparton. This stemmed from the vision of leaders in the Shepparton AOG church (now Encounter Christian Church). 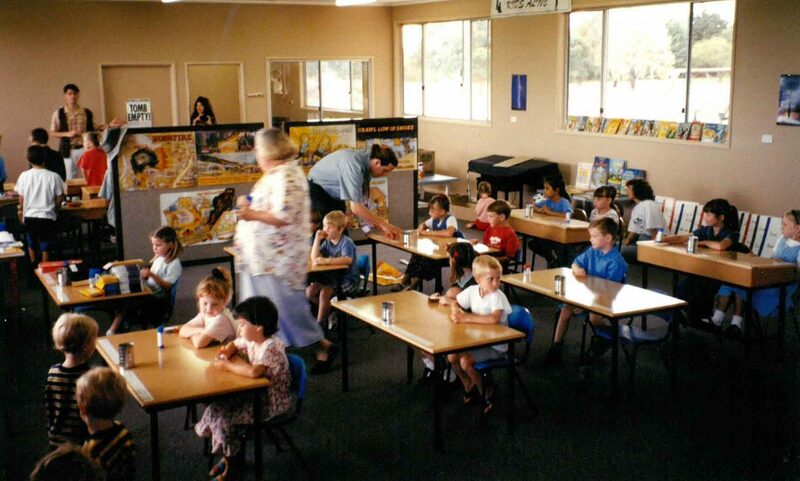 After years of planning and hard work by a small group of faithful men and women, Shepparton Christian Community School opened in 1997 with an enrolment of 24 primary students. By 2008 the student body had grown to 200 students and the college board made the decision to expand to secondary education. 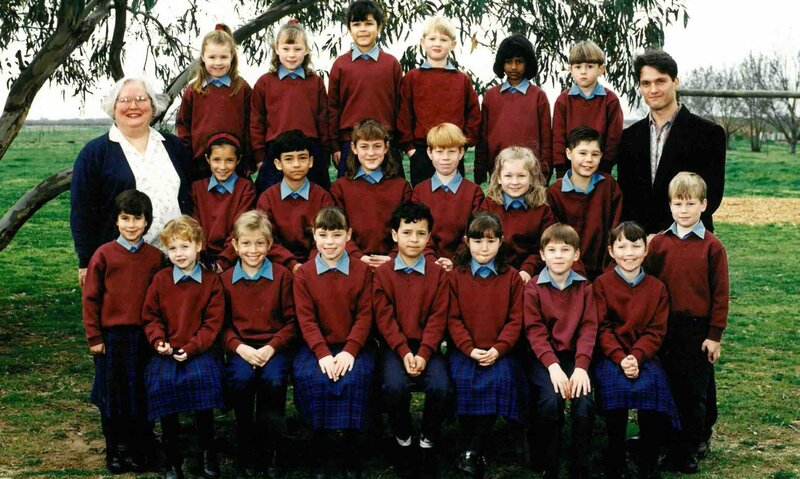 Our first Year 7 class consisted of 20 students. These students went on to form our first Year 12 Graduation class in 2013. 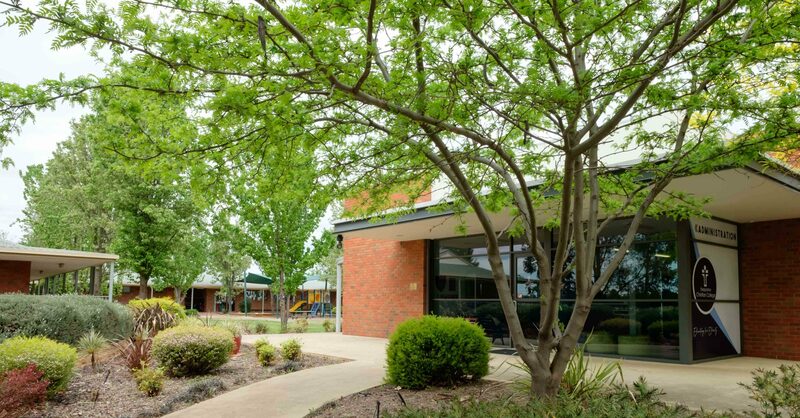 In 2009, Shepparton Christian Community School became an incorporated company, with its own Board of Directors and changed its name to Shepparton Christian College. The College is now a thriving, well established Prep-Year 12 education facility. The college produces excellent academic results and incorporates a diverse co-curriculum program, but most importantly we are producing young men and women who are solid in their faith and who leave here ready and equipped to succeed in their career and impact the world for Christ. We are greatly indebted to the Encounter Christian Church for making the school grounds and first buildings available, and for the tremendous investment of resources and time they have given the college over the years. 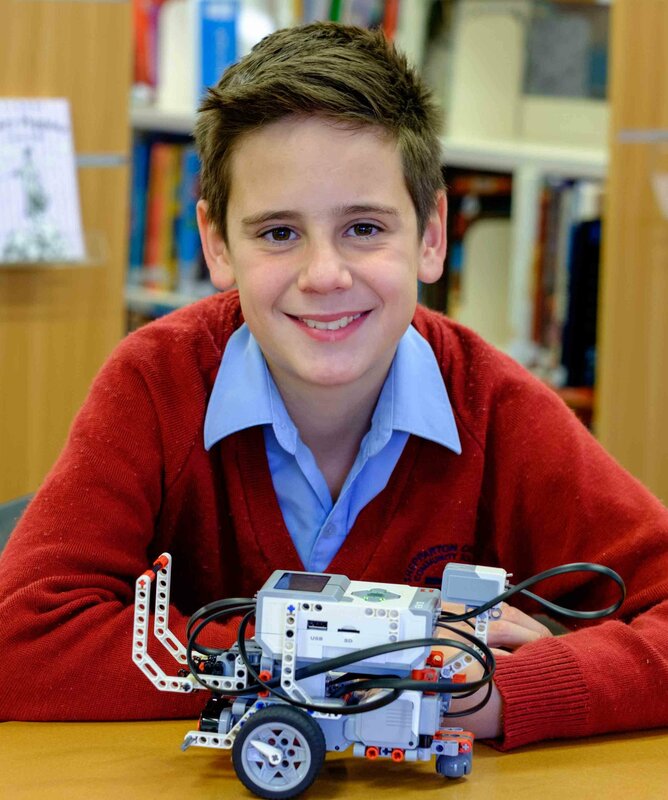 Shepparton Christian College is affiliated with Christian Schools Australia and Independent Schools of Victoria.